It has been reported that the November update for Microsoft has affected the overall functionality of some Epson models. Users have mostly reported issues with the Epson LX-310, Epson FX890 and the Epson LQ680. A bug in the update is causing Epson SIDM and Dot matrix computers to be unable to print on x86 and x64-based systems. At InknTonerUK we understand that this may end up affecting some of our customers so we’d like to offer what we know on this issue and how you may want to go about resolving it. Microsoft themselves have confirmed the issue but have yet to release a fix for it. The issue also isn’t caused by printer drivers, meaning installing different drivers for the Epson printers will not rectify the issue. You will know if you have this error when your print jobs are terminated with the error message “Win32 error code returned by the processor. 2147500037”. 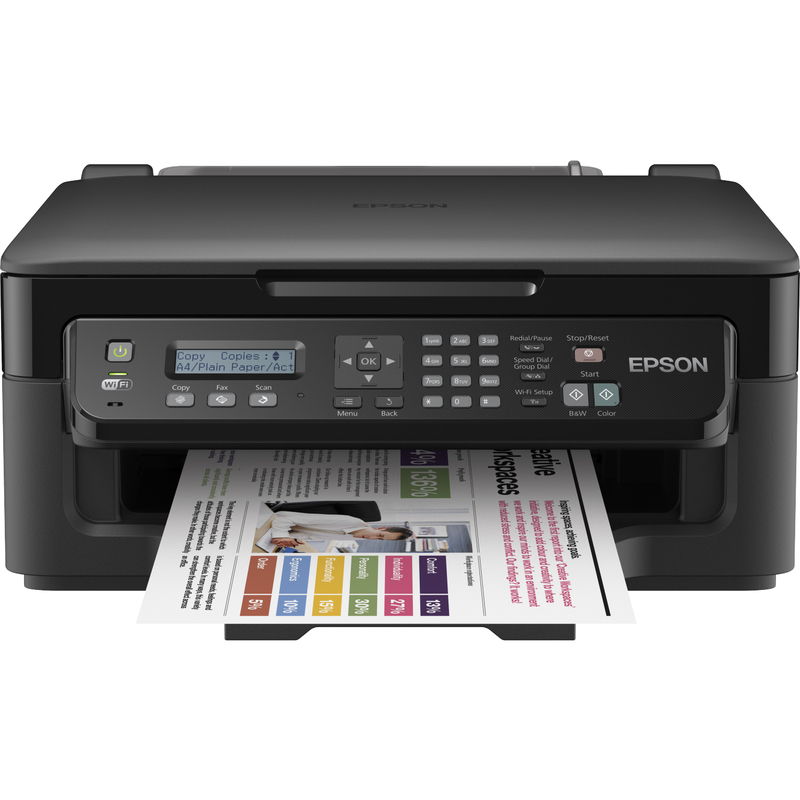 Microsoft and Epson have determined the cause of the issue and are working on a solution so if you want to be able to use your printer there is a solutions that can help, windows users and admins fix the issue on afflicted machines. The first option is to go into your control panel and Uninstall the following updates. Be aware that they may have patched security issues on windows machines. Apart from that you may just end up having to wait until the next update rolls round to be able to use your printer again. 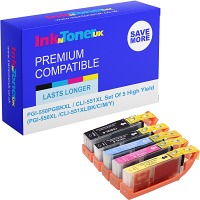 If you have any other issues regarding inks or printers you have bought from us don’t hesitate to contact us on our website https://www.inkntoneruk.co.uk/ where we have a chat feature you can use to get in touch with us. Safe Printing!